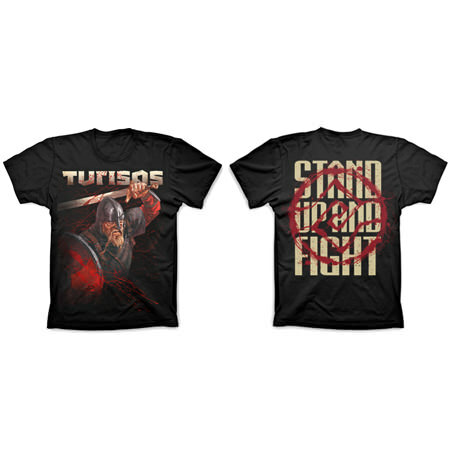 New Turisas videos & new online webshop online! After last weekend’s boiling set at Download Festival, we proudly announce that Turisas will return to UK shores as headliners later this year: the upcoming invasion is an extensive 17 date tour, taking place between 27 October and 17 November 2011, supporting the band’s latest album ‘Stand Up and Fight’. The tour will also feature a voyage across the Irish Sea to visit to Dublin and Belfast (co-headlining shows with Devin Townsend). The tickets for the tour are on sale starting Friday 17 June **(except Irish shows, onsale date TBA)** Supporting bands TBC, keep an eye out for a further announcement on supports. 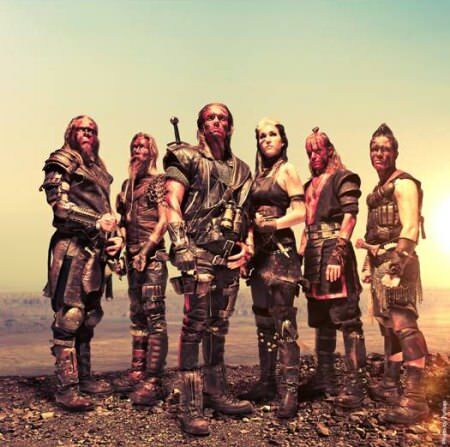 Don’t forget that before this tour, you capital city dwellers can catch Turisas at London HMV Forum on 11 October, where the band is headlining the ‘HEIDENFEST’ package tour, also featuring bands like Finntroll, Alestorm and Arkona.